Wow! 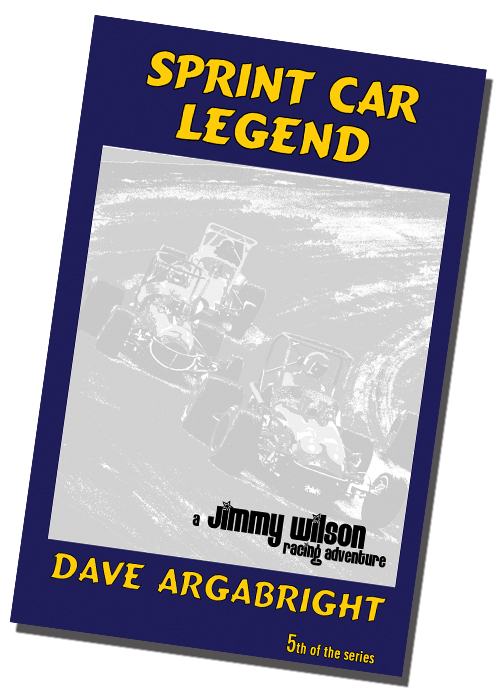 Two great new books! 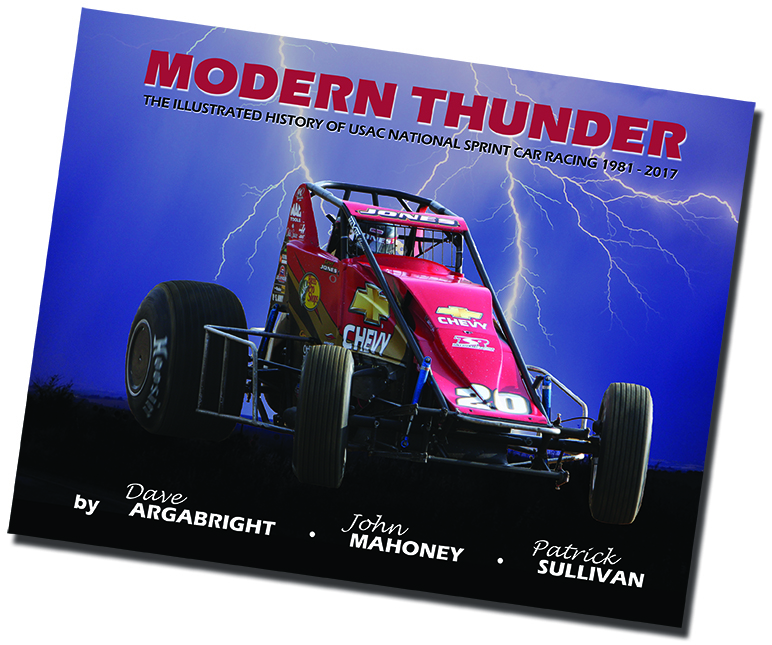 book on USAC Sprint Car racing!